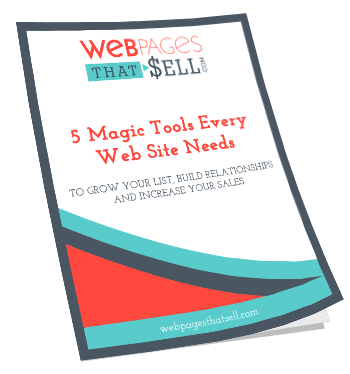 Helping our clients feel empowered to take charge of their websites is something we feel strongly about at Webpages that sell. Whether it’s training videos, direct hands on experience or answering questions after project completion we always want to make sure our clients are getting the most out of their website. 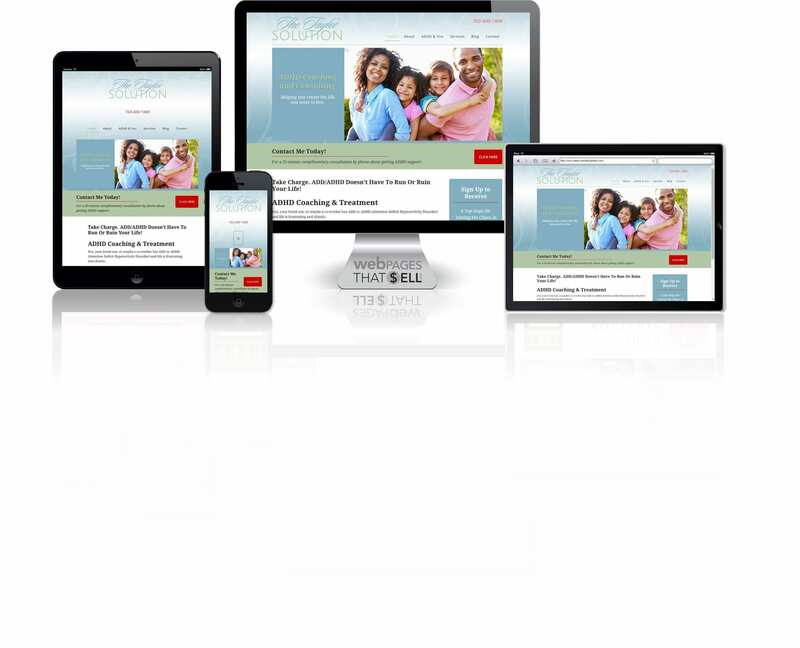 I would recommend your website service to anyone because of what you offer. I also believe your price is a really good value!